KITABOO Cloud – empowers institutions to create an enhanced teaching and learning experience for both teachers and students. Here’s how! Institutions can convert publisher eBooks online effectively and enrich those eBooks with audios, videos, images, interactivities to spruce up the reading experience. While the enriched eBooks can be published to multiple formats to be accessed across multiple devices, institutions can directly assign them selectively to teachers and students. EBooks can also be licensed/borrowed/lent for limited time durations. They can be accessed on their device of choice through built-in apps and readers which can be white labeled. Teachers and students can share notes, interact through tests and do much more. Teachers can also track students’ progress. 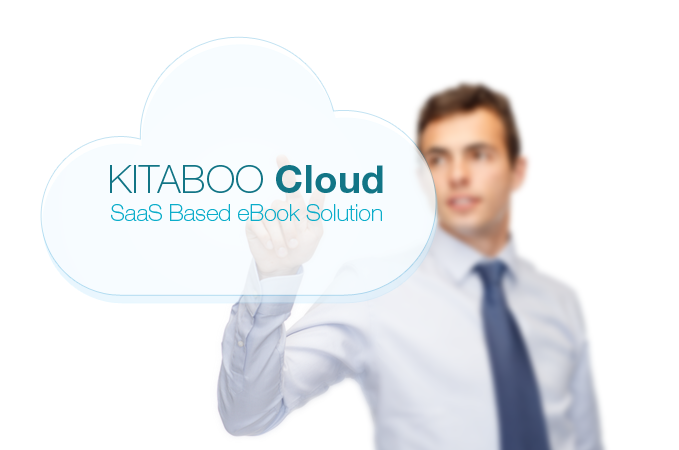 So, register now for a special webinar for schools and institutions, where you can get to know more about KITABOO Cloud – SaaS-based eBook solution, with discussion and live demo of the KITABOO Cloud solution. You can also register here.